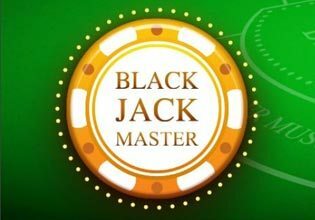 Blackjack is one of the most popular casino games in the world. Try your luck and strategy skills in this card game where players compete against the dealer. The object of the game is to reach 21 or to reach a score higher than the dealer without exceeding 21. Very simple rules and no in-app purchases or ads. The chips you win or lose are purely fictive. What are you waiting for? Deal the cards and get your highscore!